A report of my experience at a park including what I did at the park and what I thought of the park during my visit! 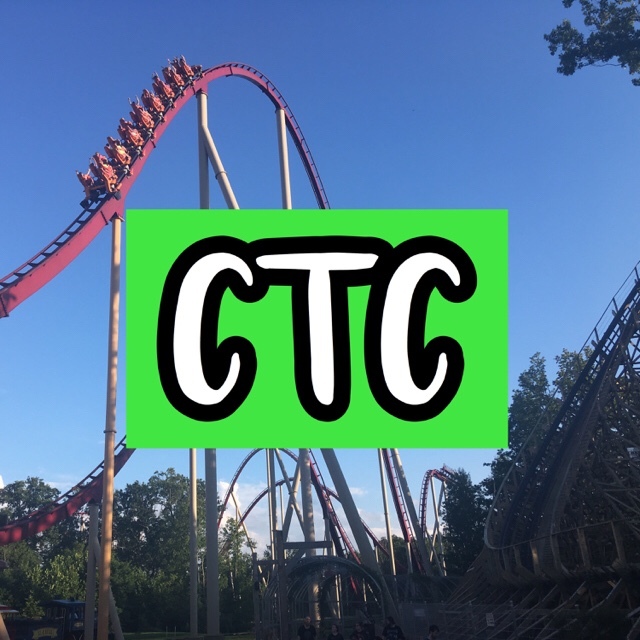 Read More Carowinds Opening Sunday 2019 Trip Report! Read More Carowinds Opening Day 2019 Trip Report!